Immediate free download of Eskimo Twins - Judas (Big Mister Doom Remix) in your choice of 320k mp3, FLAC, or just about any other format you could possibly desire. 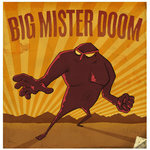 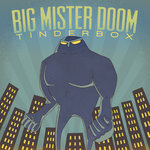 Watch out for the full release of 'Big Mister Doom' in the next month. 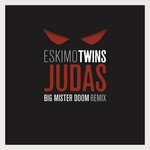 The Big Mister Doom remix drops the pace, swings the beats and maximises the bass. 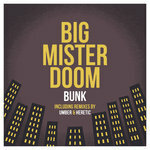 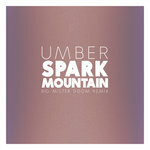 Combine that with the BMD penchant for intense percussion editing and niche sample manipulation and you have recipe for a slimy, punchy remix.